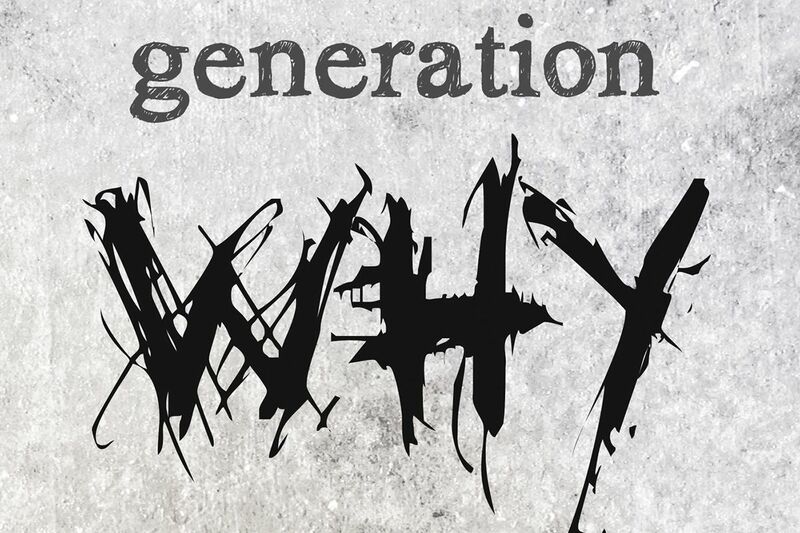 Two friends sit down and discuss a different case on the much-loved true crime staple Generation Why. The tone is straightforward and the research in each episode is impeccable. They’ve been going since 2012, so there’s a vast back catalogue to binge-listen to. 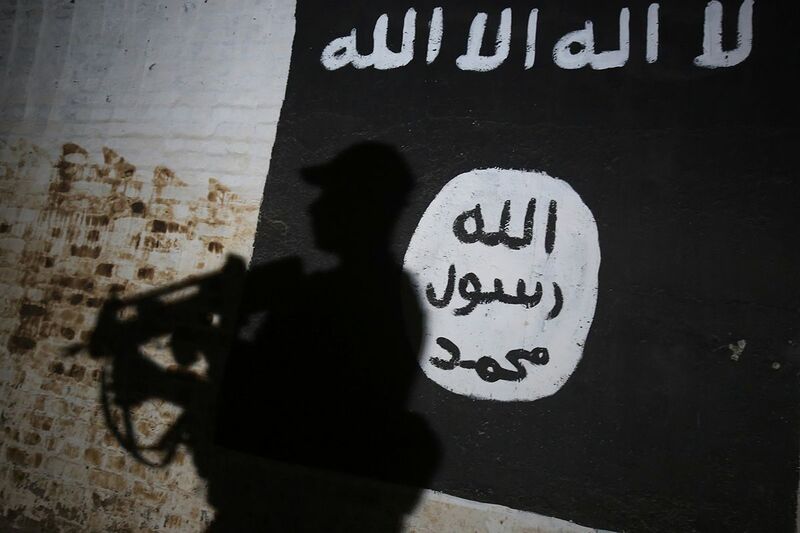 New York Times journalist Rukmini Callimachi gets up close—or as close as is possible—with deadly terror group Islamic State. Callimachi is a meticulous, sensitive host who goes to extraordinary lengths to track, and ultimately understand, the secretive group. 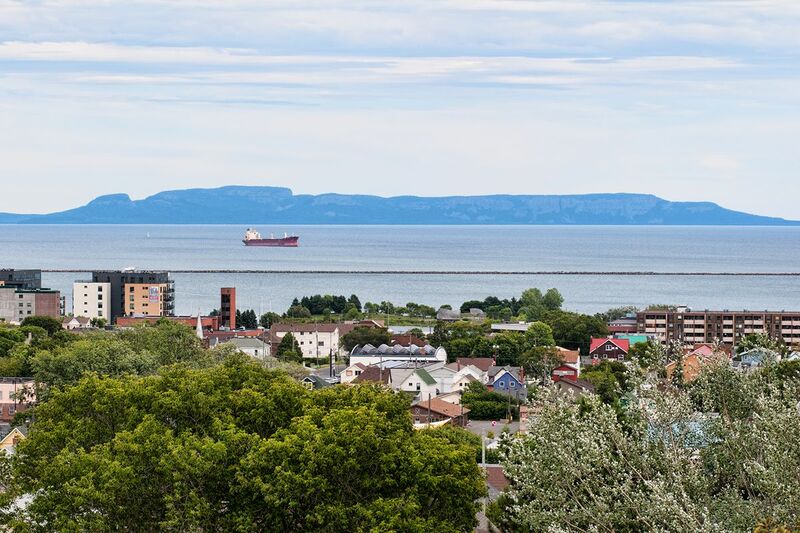 Thunder Bay is a sleepy rural Canadian town surrounded by beautiful natural landscape. It is also plagued by hate crimes, with the Finnish-descended white population viciously targeting the indigenous peoples who come to the region from remote communities for an education. Ryan McMahon, a First Nations reporter, looks at why so many young indigenous teenagers are dying in the town. American Public Media produces this podcast, which features excellent investigative reporting into criminal injustices. 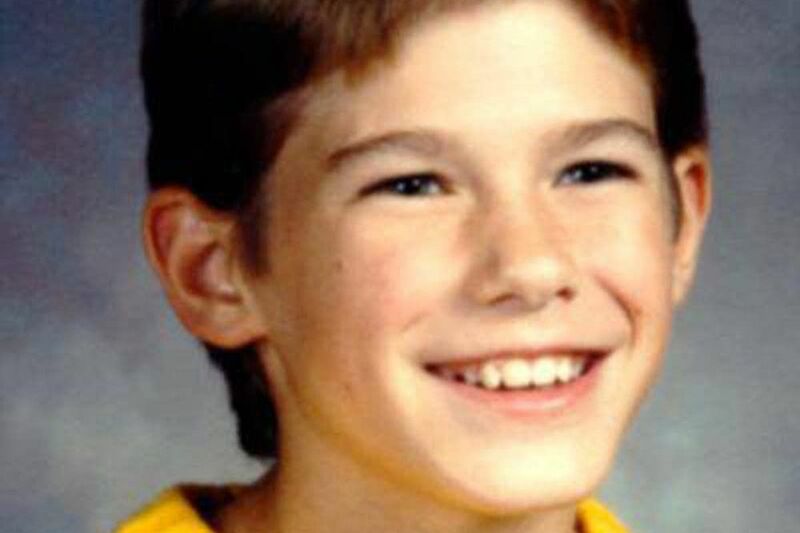 The first season looked at the murder of Jacob Wetterling, went unsolved for 27 years. The most recent series looks at the case of Curtis Flowers, who may possibly have been persecuted by a racist prosecutor and imprisoned for a crime he didn't commit. This smart, quirky New Zealand podcast examines a crime that likely never happened at all. 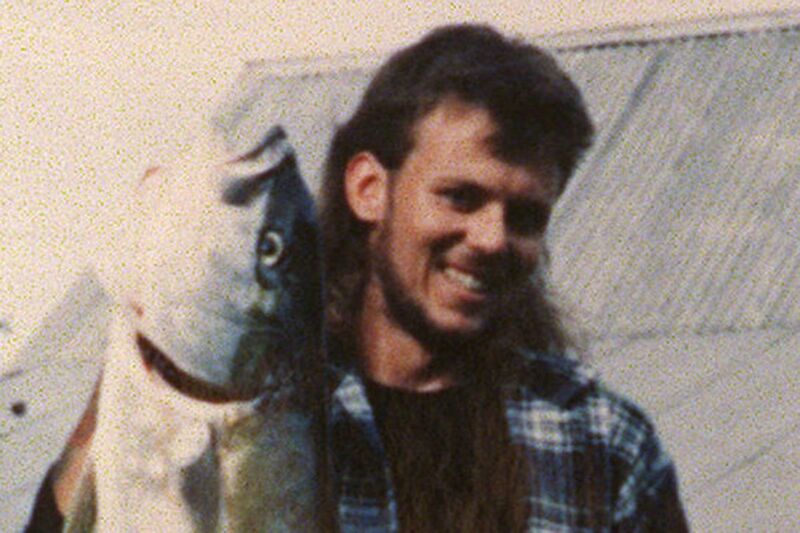 A man disappears on a fishing trip, perhaps washed away by a strong wave. But the police think differently, and go on the hunt in Auckland’s party underworld, emerging with a prime suspect for what they say wasn’t an accident, but a murder. The atmospheric detail and the lifestyles of everyone involved are fascinating, as is the clear injustices in the New Zealand criminal system. 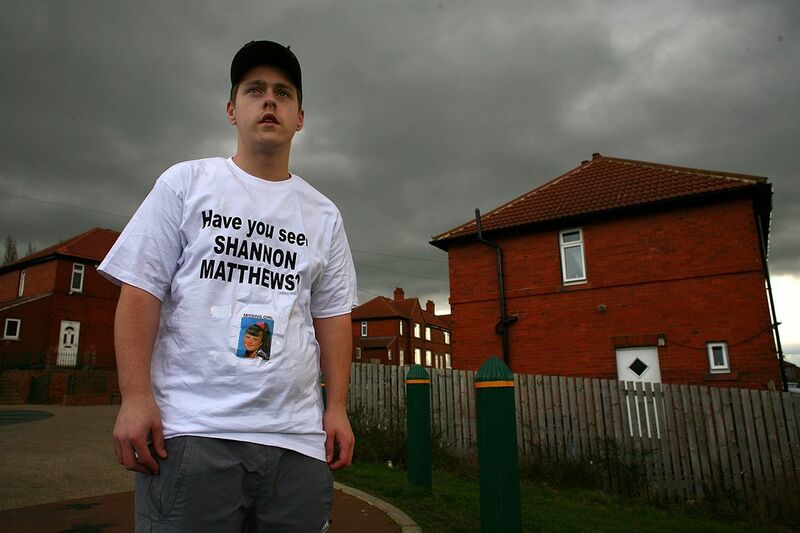 This measured, well-researched podcast delves into British true crime cases, always choosing the strangest, most fascinating cases from the country, with each episode covering a new crime. 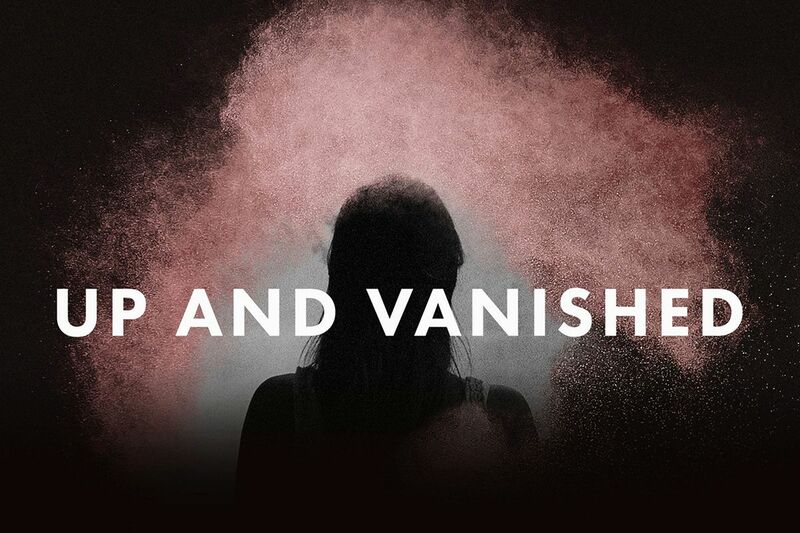 The first season of Up and Vanished looked at the disappearance of beauty queen and school teacher Tara Grinstead. The podcast was so popular that it reignited interest and actually changed the outcome of the story—two arrests were made due to the podcast’s findings. Season two looked at the equally mysterious disappearance of Kristal Reisinger. 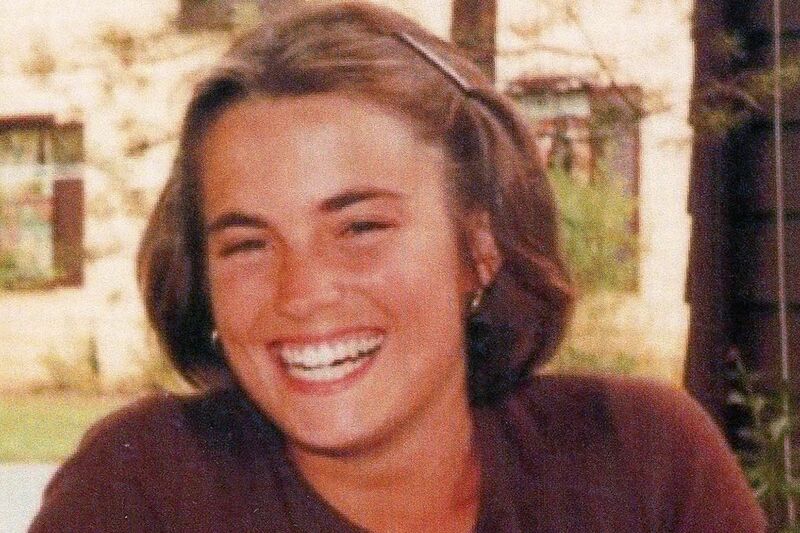 For the first season of Accused, the Cincinnati Enquirer investigated the 1978 murder of Elizabeth Andes, who was found dead in her Ohio apartment. They returned with a new case for the second season—the 1987 murder of Retha Welch, and a third season is on the way. The podcast is solid, through crime reporting on cases which still have questions marks, decades after they happened. Comedians Karen Kilgariff and Georgia Hardstark each discuss two murder cases in each weekly episode in this hit podcast. 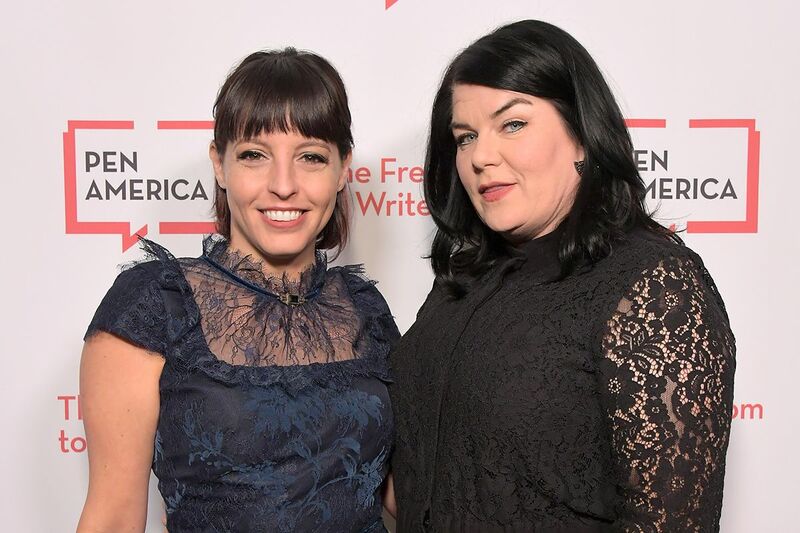 Aside from true crime, their frank discussion of mental health, violence against women and bias in the legal system has earned them a devoted fan following. A minisode of listener-submitted stories is also released weekly. A show about an illegal dump shouldn't be riveting—but it is. 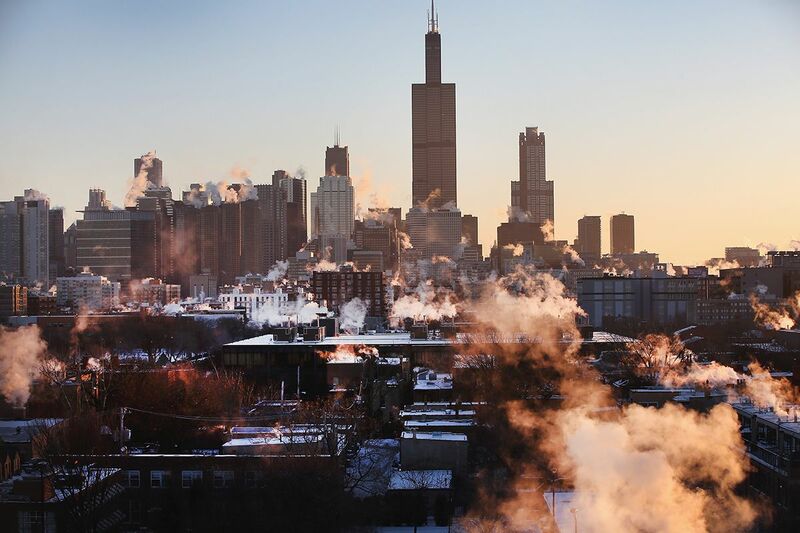 The podcast digs into Chicago’s underbelly, exposing the corruption and crime that allowed the giant, dangerous dumpsite to grow without restriction in a poor, black neighborhood. 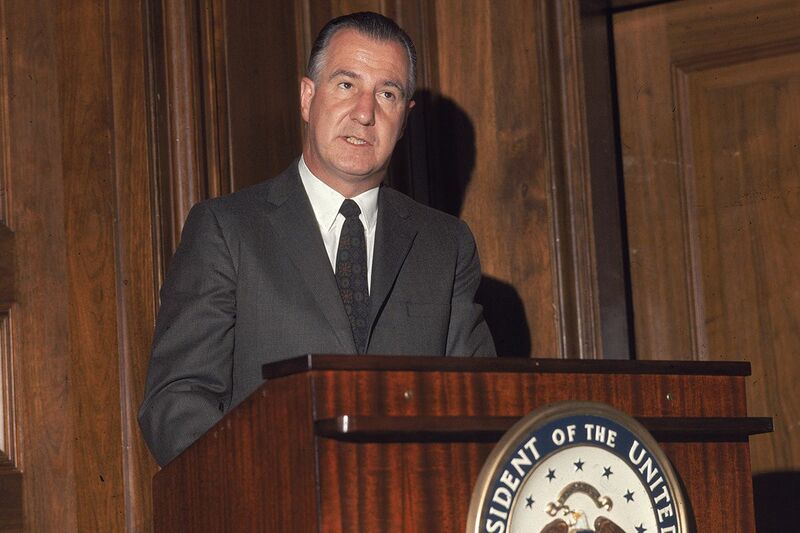 Bag Man, produced by MSNBC, examines the incredible, lesser-known crimes of VP Spiro Agnew, which were overshadowed by those of his boss, Richard Nixon. The parallels in today’s politics are astounding, from Agnew’s accusations of fake news to rallying his supporters around political incorrectness. 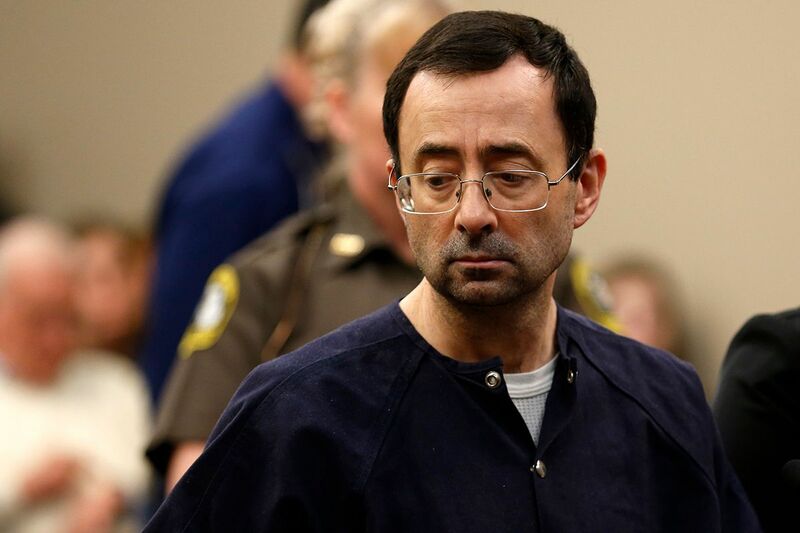 This NPR podcasts examines the crimes of disgraced gymnastic coach Larry Nassar, and how he got away with his rampant sexual abuse for so long. Hearing from his victims paints a nightmarish picture of a popular suburban dad with a secret proclivity for manipulation and abuse.